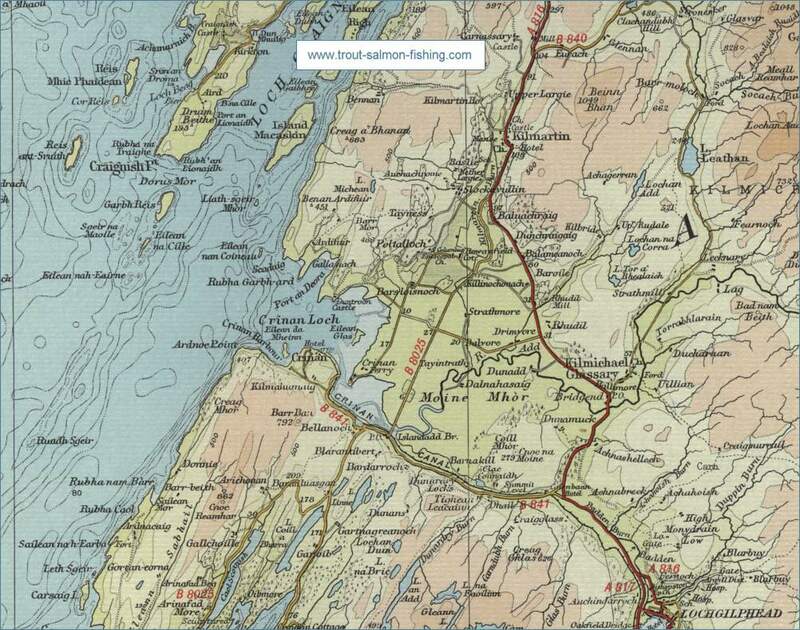 Another excellent trout fishing centre off the beaten track, situated to the north of Knappdale and the Kintyre peninsula. 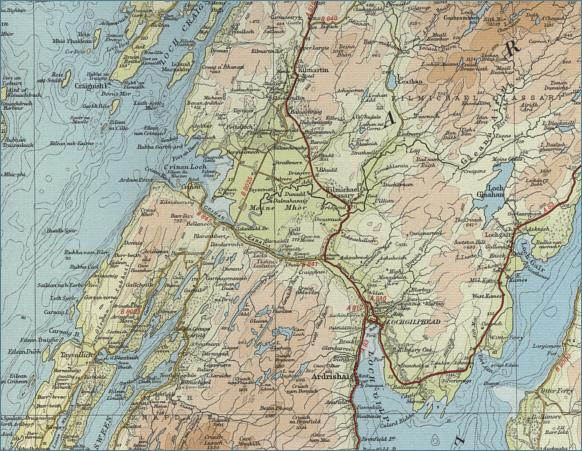 Numerous lochs lie to the south of the Crinan Canal. 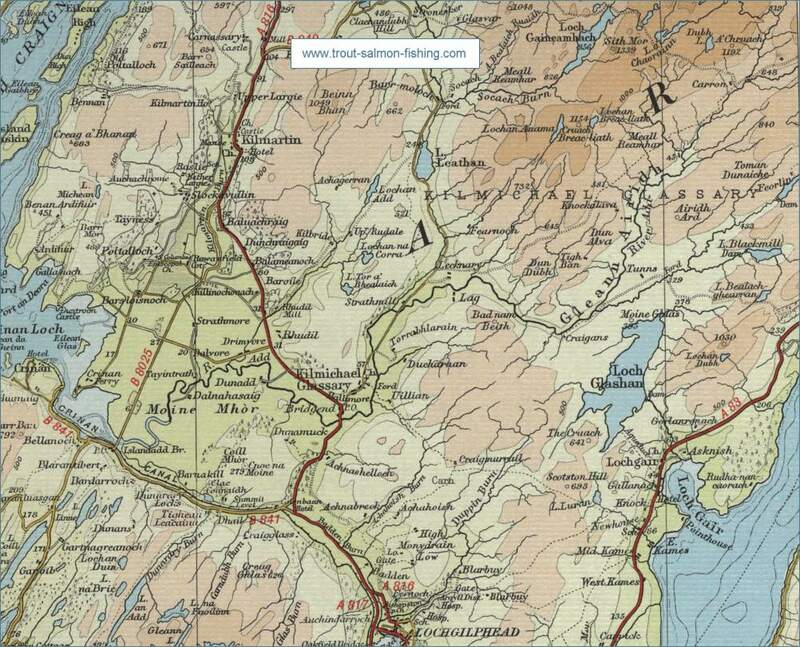 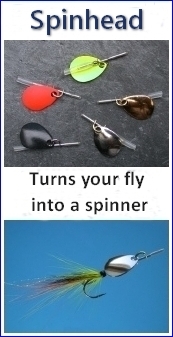 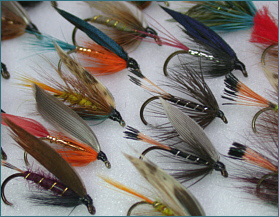 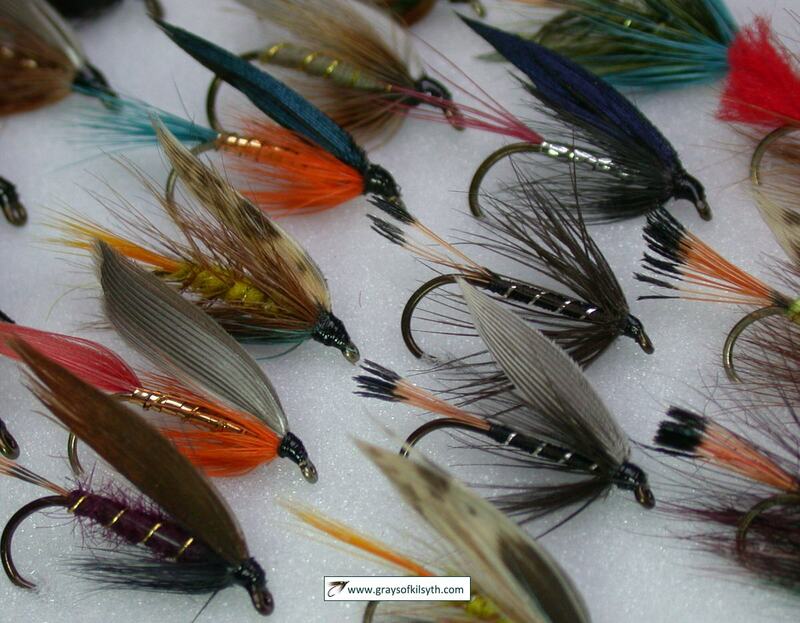 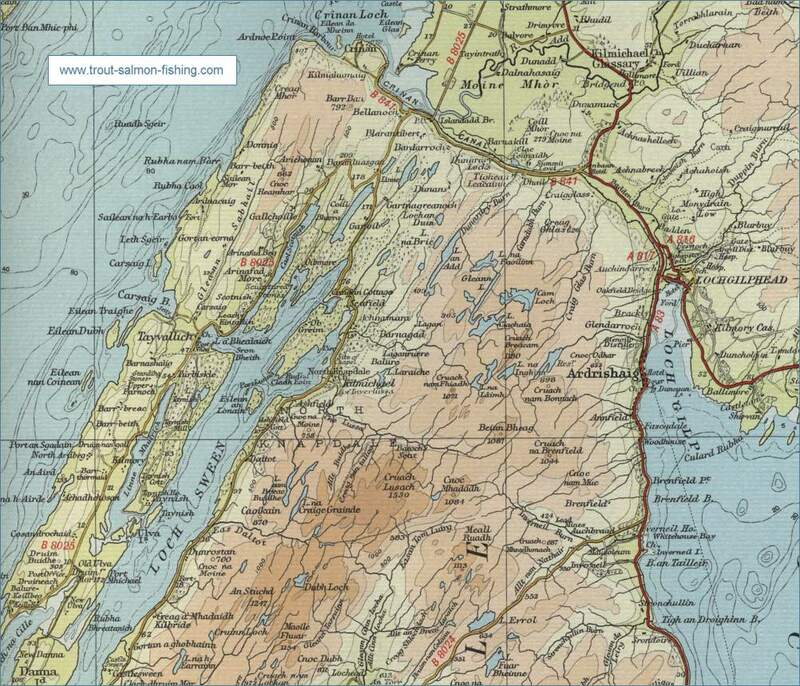 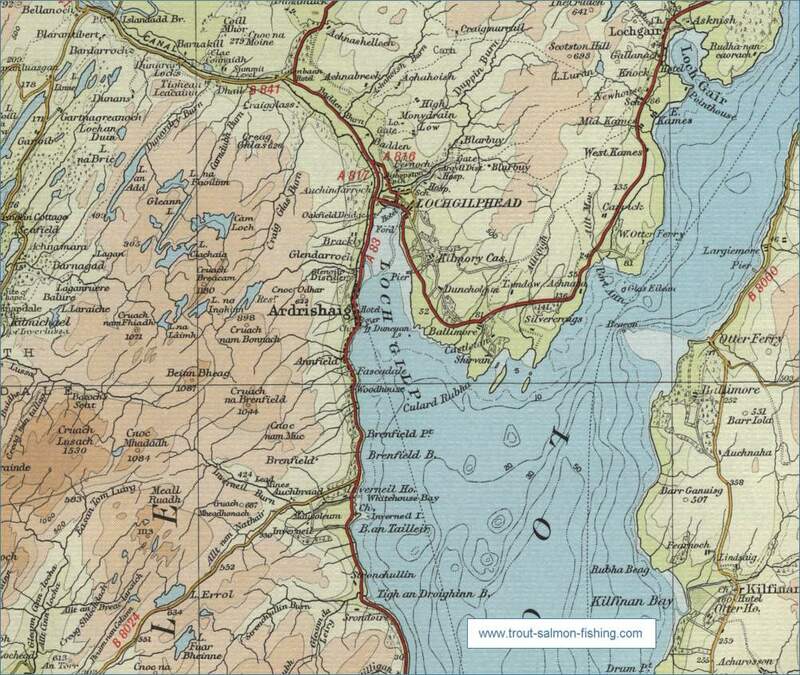 Lochgilphead and District Angling Club manage several good trout lochs in this area.